The popularity of Facebook’s Paper iPhone application has been slipping of late, and the social network added a slew of new features to its update, version 1.2, with an eye toward rekindling interest in the app. 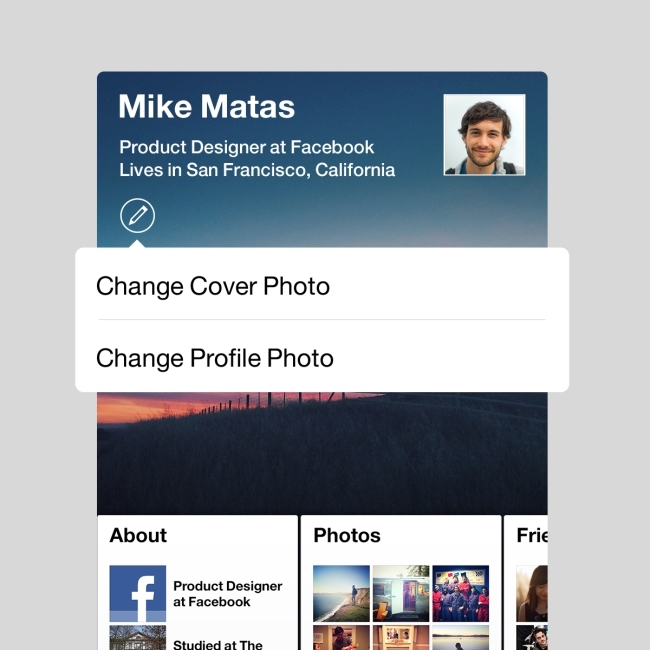 Paper users can now change and edit their profile pictures and cover images from within the app, as well as viewing photo tags, accessing a new Trending section, tapping hashtags to see related posts, easily changing the audience of their posts, and tilting their iPhones to explore photos. Want to freshen up your profile? In response to your requests, now you can change your profile pic and cover photo from within Paper. 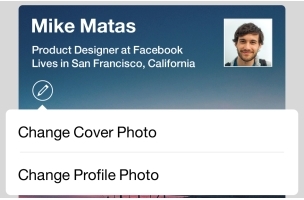 Just tap your current profile picture or cover photo to choose new images, and then resize, crop, and update them. Voila! When you see beautiful photo stories, you probably also want to know who’s in the pictures. 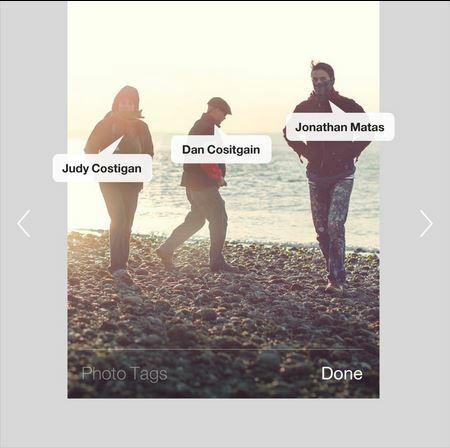 Now if a photo includes tags, you can tap the actions arrow and then choose “view photo tags.” You can even zoom in and tilt your phone to explore all of the tags in a photo. Our new Trending section in Paper shows interesting and relevant topics that people are talking about right now. Tap the Trending label at the top of any story in this section to dive deeper into the day’s hot topics. Also, you can now tap hashtags like #tbt to see all the posts related to a specific topic. We always want to help you share your stories with just the right people and make sure they look just the way you want them to. 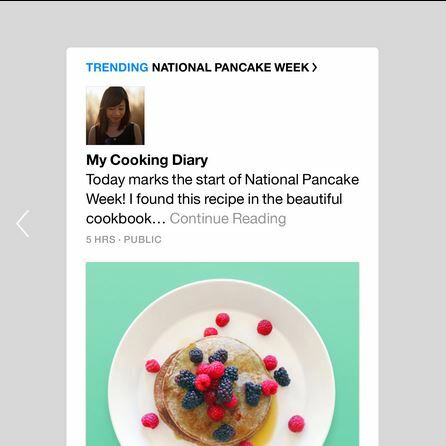 Now you can easily change the audience for any post after you’ve shared it. Just tap the name of the audience to change between sharing publicly or with just your friends. In 1.2, when you start typing a friend’s name in a post, you can tag or mention them to let them know about the story. Mentions in comments also work more smoothly, so it’s easier to let specific people know about what you’ve said or shared. If you see something interesting in an article or story, now you can tap-and-hold text to copy it from a post you’re reading. Then paste and share the text wherever you like. Now you can zoom in on any photo to view it full-screen and tilt the phone to explore vivid details of high-resolution photos. Paper users: Have you updated your apps yet? What were your initial thoughts?